Ice ball mold made from 100% silicone. 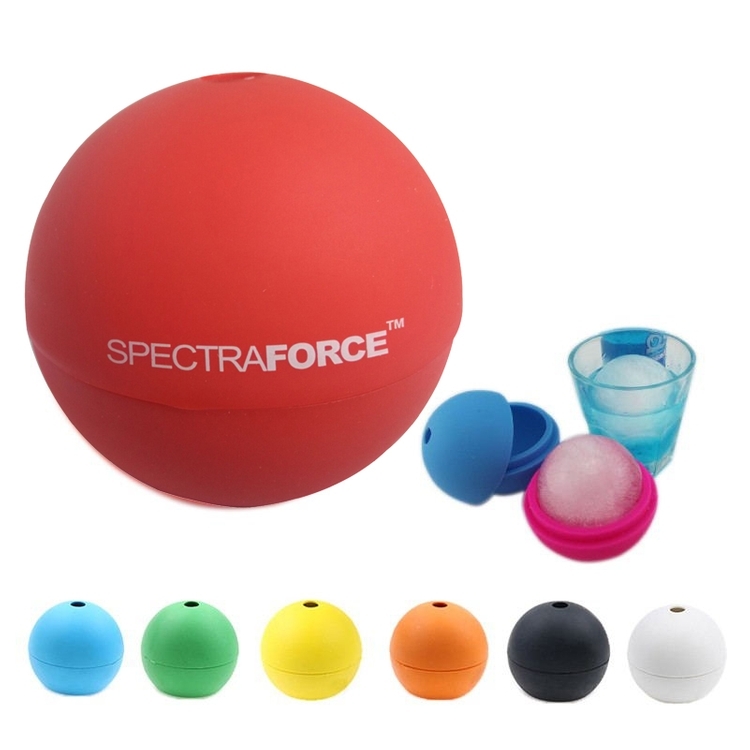 The silicone ice ball mold is flexible for easy release of the ice and also sturdy enough for easy filling. Custom logo can be imprinted with all colors. Package: 1 pc/poly bag, 50 pcs/ctn, 31.9 lbs/ctn.